John Has Driven This Toyota Land Cruiser Motorhome From London To South Africa – Twice! 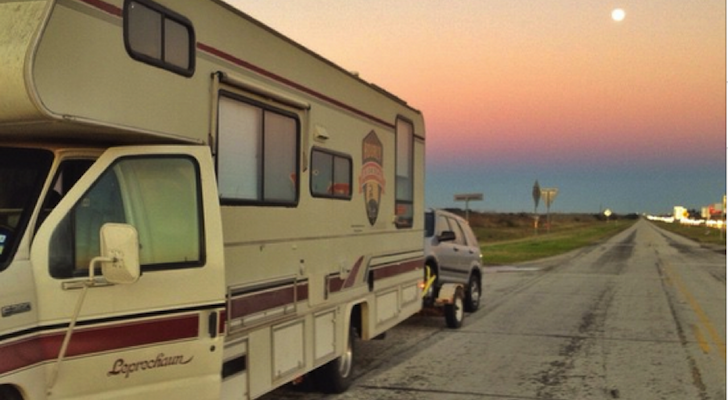 This Adventurous Couple Took a 23 Year Road Trip in the SAME Car Camper. Restoring vintage trailers requires a sharp eye and a frugal mindset. Find out if you've got what it takes with expert April Wantiez. Restoring vintage trailers can be a rewarding dream or an expensive catastrophe. 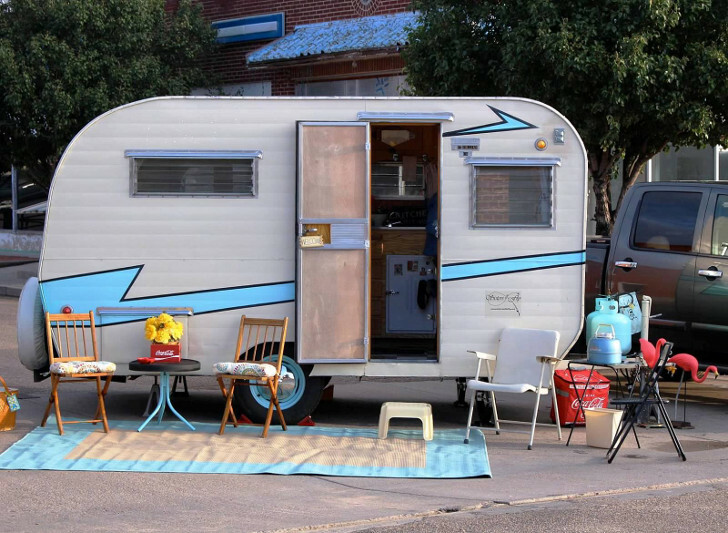 If you have the urge to fix up a classic trailer, don’t do anything until you read these buying tips from vintage trailer restoration aficionado April Wantiez. They’re cute, but what does it really take to restore a vintage trailer? Do you have what it takes to rebuild a trailer that was made long before you were born? For April, there’s no doubt about it: she loves restoring vintage trailers because it’s her way of paying homage to the handcrafted RVs of an uncomplicated era. “They’re simple, charming, and built to last. Every one of them comes with at least a story or two!” she explains. This real estate agent from Fort Collins, Colorado loves giving life back to old RVs and digging out their stories. “It’s sort of like granting the ‘old horse put out to pasture’, an agile, pretty and worthy existence again,” she says. This old horse has a new life! “Some of the wood and craftsmanship in certain trailers is amazing,” she adds. But she also warns: don’t fall into the trap of buying something just because you think it could be cool. Don’t make an offer until you test the electrical system. 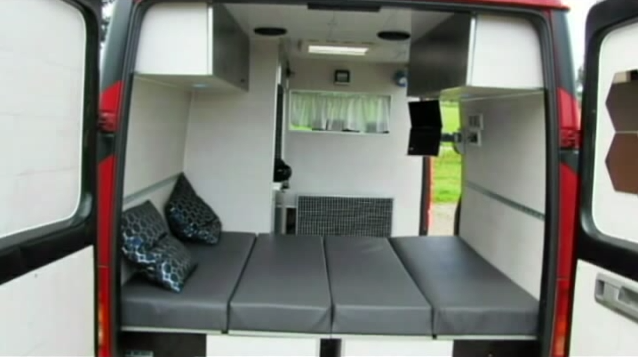 “I try and plug the trailer in to see if the inside sockets (if there are any), lamps and lights work,” says April. If something major is wrong, it could be buried inside the trailer’s walls or ceilings and that makes things tricky and expensive to repair. “You have limited access unless you want to pull interior wood panels or exterior aluminum skin panels off. 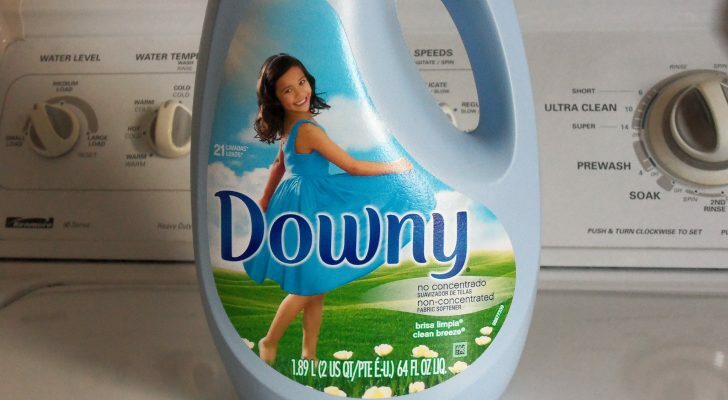 This can be very costly and a huge chore,” she advises. Figure on spending about $1,500 to rewire an entire interior electrical problem if you can’t do it yourself. Without that kind of cash it’s best to avoid restoring a vintage trailer needing this kind of TLC. Of course minor electrical problems might just require some good handy work. This could get really messy—and expensive! Besides the interior wiring, another major consideration is the trailer’s electric braking system. April always wants to know for sure if the braking system works. If not, she might still consider making an offer because she has a half-ton pickup that can handle towing up and down the mountains of her home state of Colorado. But anyone with a smaller tow vehicle may want to reconsider. “If somebody is ‘pushing’ the tow limit on their vehicle’s tow capacity, trailer brakes are a pretty substantial safety need, especially if you will be navigating hills,” she explains. Vintage trailer propane lines can be a mess and expensive to repair, says April. If you intend to use propane for heating or refrigeration, you’ll want to do a “suds test” and check every appliance before making an offer. If the trailer fails the suds test, workarounds do exist. Consider using a small propane “Buddy Heater” or small electric heater to stay warm. For refrigeration, you can convert or replace the old unit with an icebox or if it’s in your budget, a brand new electric model. April also pointed out that many vintage trailers still have original propane tanks. These are illegal to have refilled, dangerous, and should be replaced with the new style tanks and valves. 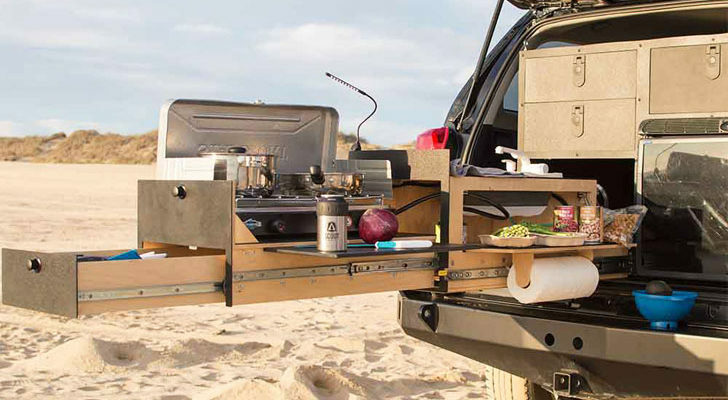 Working appliances make life in the great outdoors more enjoyable. Before making an offer on a trailer, April will do her best to test every appliance, and it’s a bonus if the appliances actually work. If appliances need repainting you can expect to pay upwards of $300 for a professional powder coating on any refrigerator or stove. You can always use an icebox instead of a fridge. Learn how to convert it here. Some appliances are more complicated and expensive to repair than others, like refrigerators. Trailers with an icebox in need of repair are much easier and cheaper to deal with than those with a two-way (electric and propane) or three-way (electric, propane and 12-volt) refrigerator. Sometimes refrigeration units can be impossible to fix and if you need to pull it out, “One needs to consider that a replacement might need to be trimmed out with wood,” says April. 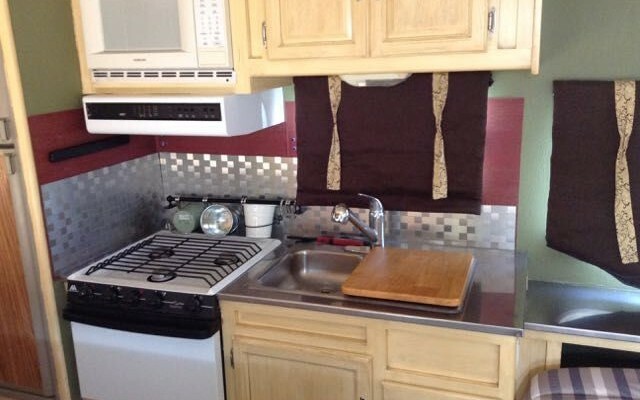 Ugly appliances can be hidden with cute decorations. 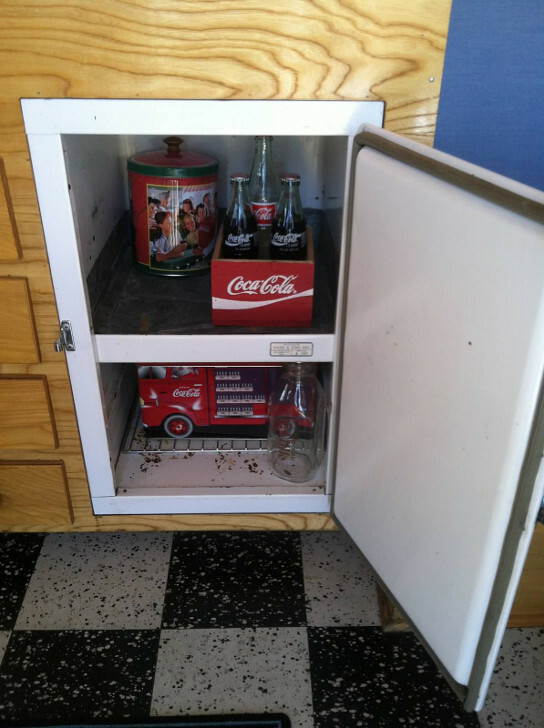 When restoring a vintage trailer, some interior elements will need repairing. For example, if you don’t have sewing skills, replacing beat up foam cushions can run upward of $500. Flooring is usually easier to tackle because it’s easy enough to put a new layer over the old one. Sometimes you might be lucky and find a trailer with original vinyl composition tile (VCT) flooring in good condition. If so, that will add value to the trailer. If the old VCT flooring is shot, she suggests you don’t rip it out or you might fill your lungs with asbestos. Instead, spend the money on new flooring underlayment and just go over it. When choosing a vintage trailer restoration project, most people don’t consider the little details that make vintage trailers so charming. Believe it or not, one small item that can make or break a deal for April is the trailer’s doorhandles. One common vintage trailer doorhandle is also one of the trickiest and most expensive to replace. Known as a “Bargman L66A,” this door handle is out of production and remanufactured replacement parts are unavailable. Replacement can run $300 or more if you can find one. “They’re larger and rectangular so a regular round door handle does not cover them,” April says. 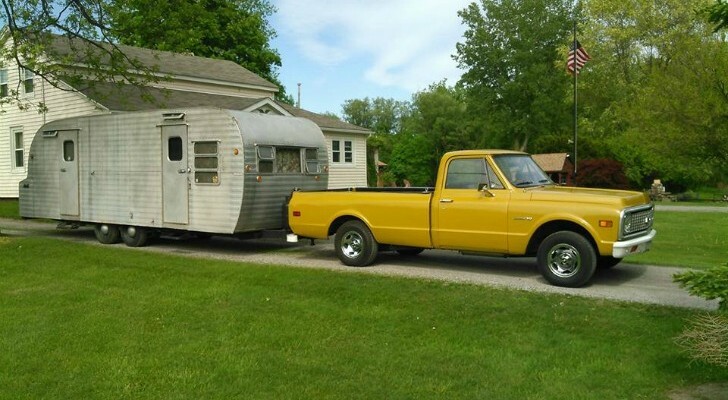 “Usually the keys are missing as well and it can be hard to find a locksmith that can work on them.” To get around this problem, April has purchased a vintage trailer just for its parts. 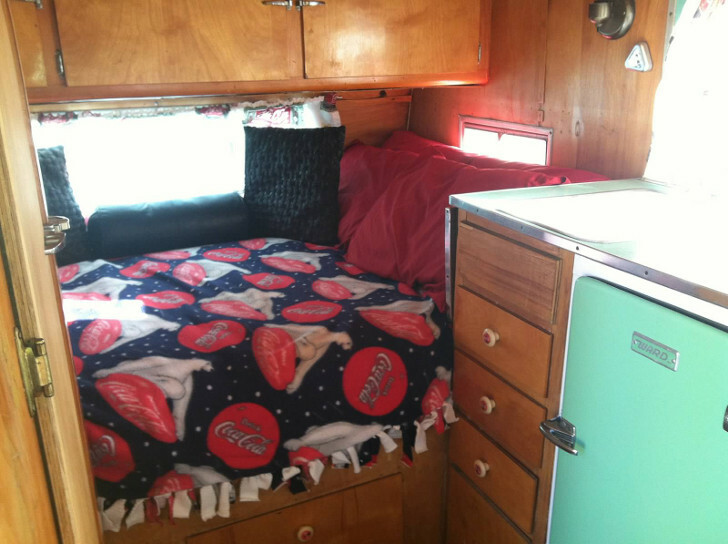 If you’re willing to do this, restoring vintage trailers might be for you! 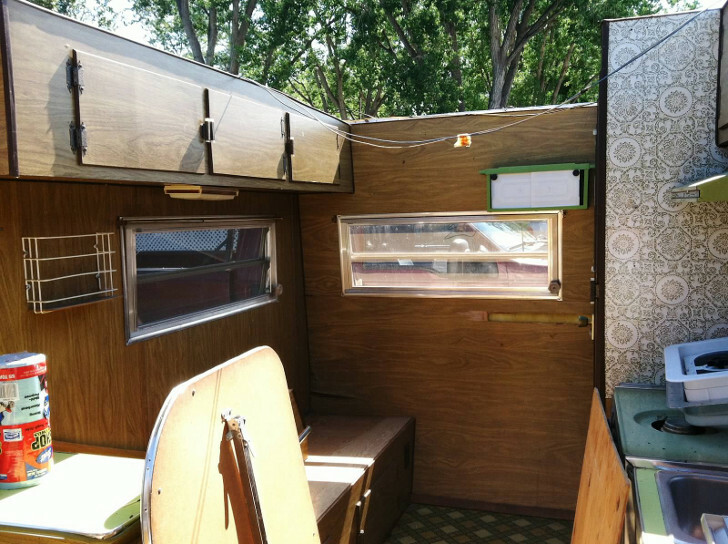 A tiny house on wheels seems like a simple way to live in the great outdoors, but as April’s buying experience shows, restoring a vintage trailer isn’t quite so easy. Before you dive into the world of trailer restoration, inspect every inch of your potential unit carefully or you might spend so much money on the project that you don’t have any left for traveling. If you have any questions regarding owning your first vintage trailer, please feel free to reach out to her anytime. I got into restoring with a 1964 Avion that had been gutted. After a few months of looking at it, I sold it for a $1000 profit. Just had the axle replaced. Then came the Streamline 27′. Did some work on that but had to give up on the plumbing. Bought it for $600 and sold it for $8000 the first day. 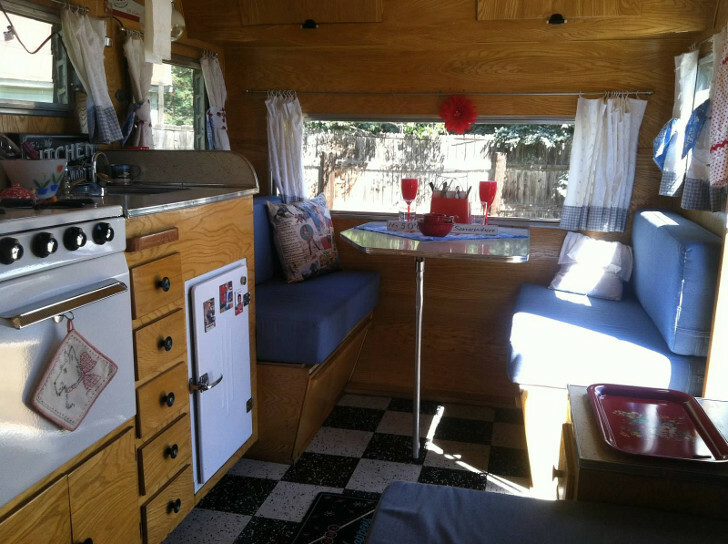 Then a 1984 Airstream. Bought it for $8000, used it for 2 years and sold it for $16,000. Then got an Airstream 2008 20′ Safari SE for $28,500. Used it for 3 years and sold it for $34,000. We wanted a 2012-2015 25′ Flying Cloud Airstream but could not afford $55-60,000. So we bought a 2018 Retro 189R for $20,000. Loving it. Our first new trailer. In 2015, we bought a 1973 Amerigo FG-16 all-molded fiberglass travel trailer for $6,000. 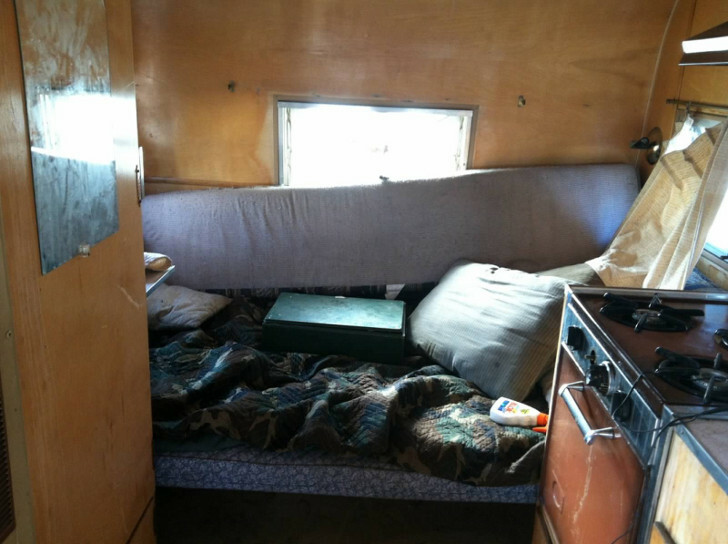 The Previous Owner insisted the trailer was “camp-ready, but by the time we got it home, the interior was thick with stink and drawers and shelves had disintegrated, including the one holding up the 3-way refrigerator. After many hours of thinking it over, we gutted it, saving all the old pieces for templates. The walls had delaminated, the floor was rotted (under Pergo that looked sound but was merely concealing). We eventually found and fixed over 80 holes, cracks, gaps, and breaks in the fiberglass shell. My husband worked on the trailer under a giant tarp for nine months in the driveway, sometimes with a heater plugged into the house outside outlet…he completely rewired it, and after seeing how much water damage there was, we decided not to do water lines at all, but to carry water in smaller, separate containers (2-liter pop bottles). We set up a porta-potty, and installed a small microwave and ceramic heater. We also bought a little one-burner campstove to use outside when we felt like it. We replaced all the (moldy) cushions (I sew) and all the (moldy) curtains with roll-up double fleece panels that act well as insulation over the windows. Repairs cost about $3500. It took 7 days a week, 8-12 hours a day for nine months before we were able to take our first camping trip. Now–it suits us very well, there’s room for two people to each have a separate bed, room for two dogs, and plenty of storage for clothing, supplies, food, water, and even privacy curtains across the porta-potty closet and one of the twin beds — made out of colorful beach towels we’d had for decades and hardly ever used. We don’t plan to sell it until we are too old to hook it up and climb into it any more…we were pretty worn out both physically and financially (I sourced all the repair materials and did all the design work, planning, & sewing). We’re happy with it now, and Paul is even interested in doing it all again, but I am NOT! Good article, thanks! There would be no profit in doing anything this extensive, and some people demand working appliances and have told us we “ruined” it by taking out the incredibly decrepit ones that were in there and the broken water lines choked with dead bugs and mold. For us, that’s just fine. For resale, it’s a real question-mark. Before the end of the coming summer, I plan to buy a 24′ long, at least 8 foot wide older travel trailer. Instead of trying to restore something within my budget (anything I can afford needs a rebuild), I do plan to take it apart to the trailer frame and basically build a new RV on top of the trailer. 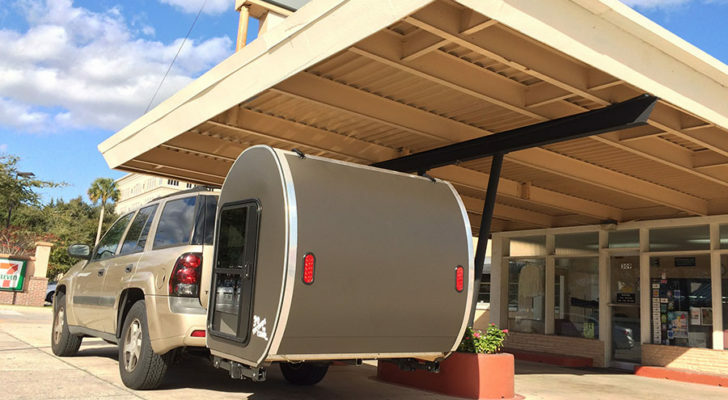 This is less expensive than buying a car hauler trailer (about 4 or 5 times the cost) and starting from there. I do realize all the work with the plumbing and electrical. I have over 30 years experience in home improvement and am living in an older needs-repairs fiver. When I’m finished, I’ll have an RV I can live in, travel in and it will be designed for my cats and me, as well as having better insulation and storage than anything off the lots today. I know the work I’m facing and the expenses. buying salvage wherever I can, using plastic drawers and cabinets will save weight, construction costs and time. 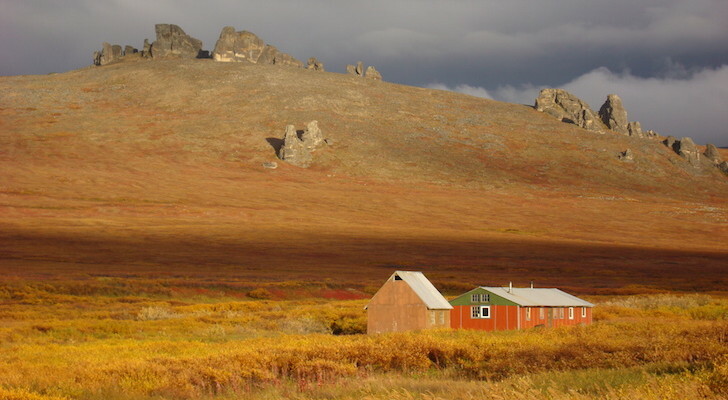 Do You Have What It Takes To Be An RVer? These 6 Qualities.